Last week on the 13th of April, the US Food and Drug Administration (FDA), released a revised ingredient listing guidance for tobacco products which exempts non-consumable product hardware, components and parts. The vaping industry has been asking the FDA to exempt the devices from the Tobacco Control Act Section 904(a)(1) for years. Finally, just under a month from the reporting deadline for large manufacturers of deemed tobacco products, the FDA published a revised Guidance for Industry: Listing of Ingredients in Tobacco Products. 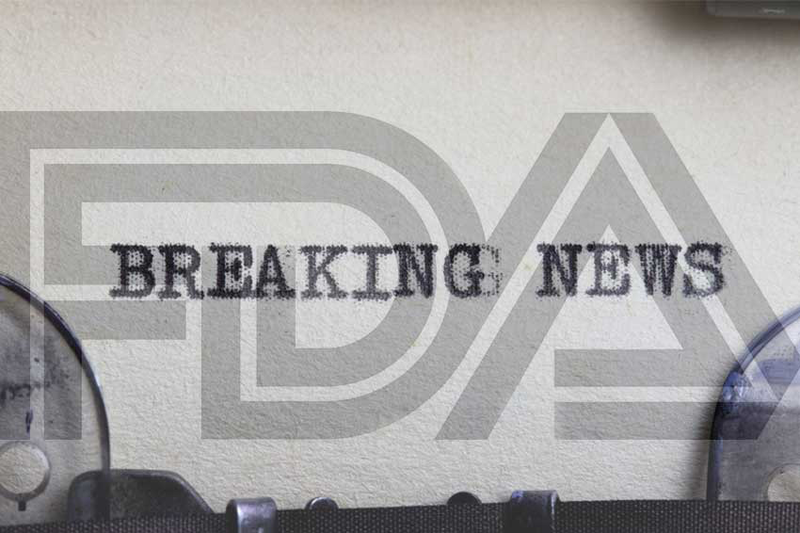 The Guidance states that the FDA will now only enforce the ingredient listing for the tobacco product components or parts that are made of or derived from tobacco, or contain ingredients that can be burned, aerosolized or consumed during use. Subsequently, the ingredient listing deadlines for the above components, remains unchanged, with large manufacturers having till the 8th of next May, and smaller businesses having till the 8th of November 2018. Additionally, vaping businesses must bear in mind that product components and parts are still subject to FDA’s premarket authorization requirements. This revised guidance is another good news for the vaping industry, despite the fact that many businesses have already spent considerable time and money to be compliant. This revised guidance is another good news for the vaping industry, despite the fact that many businesses have already spent considerable time and money to be compliant. The infamous deeming rule has rocked the vaping world and led to the demise of several small well meaning vaping businesses. Many of these ventures were set up by ex-smokers who managed to quit with the help of e-cigarettes and were therefore motivated to share the products that helped them quit with the rest of the world. Cigarette filter that contains any ingredient that burns, aerosolizes, or is ingested during use (e.g., cigarette filter with menthol because the menthol will aerosolize during cigarette smoking).